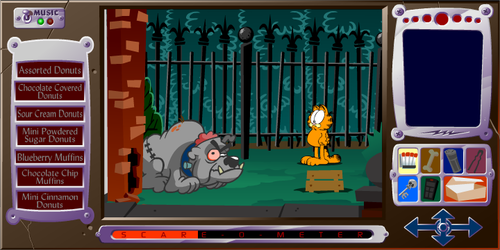 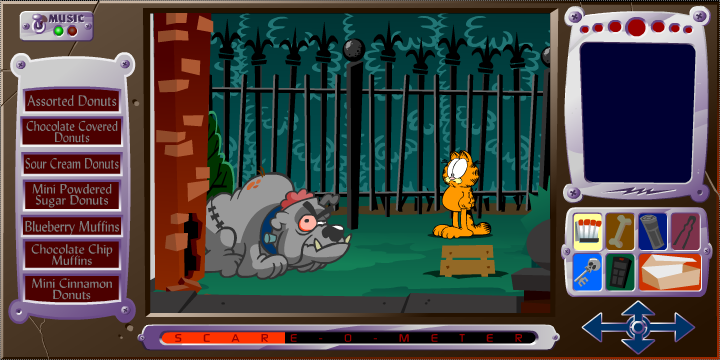 Garfield's Scary Scavenger Hunt II: bánh doughnut of Doom. . Wallpaper and background images in the Garfield club tagged: garfield scary scavenger hunt ii donuts of doom video game screenshot.